When it comes to cookies, there are really no wrong choices. Whether it’s vegan, dipped in chocolate, or stuffed with another whole cookie inside, you can bet that there’s a cookie out there for everyone. And while you can keep it traditional—your basic chocolate chip, sugar, peanut butter, oatmeal raisin—it’s fun to think outside the cookie jar and try new and different recipes. Don’t be afraid to add an extra drizzle of caramel, sea salt or more chocolate chips. Or fill the middle with a secret surprise using your favorite frostings or candy. Play with flavors by mixing and matching new and unexpected cookie combos. Or turn existing desserts like pies, breads and even s’mores into a cookie. Your cookie dough is a blank canvas and there’s no end to the variety of styles and flavors you can create. 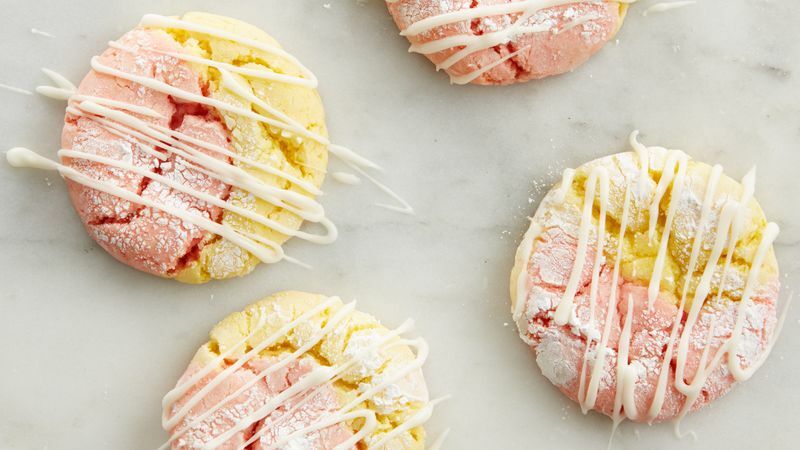 So don’t be afraid to experiment and try one of these or any number of our cookie recipes until you find your favorite and can live your best cookie life.